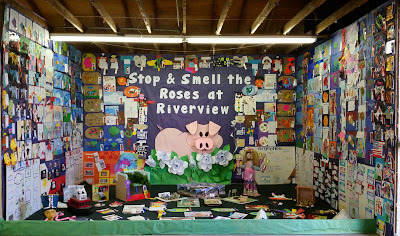 Make sure to stop in the Education Building at the Kenosha County Fair to see hundreds of great projects submitted by Riverview's Students. Congratulations to all our students on a job-well-done! You should be very proud of your accomplishments. A very special congratulations to Kelly B. for earning a Best of the Fair for her diorama.